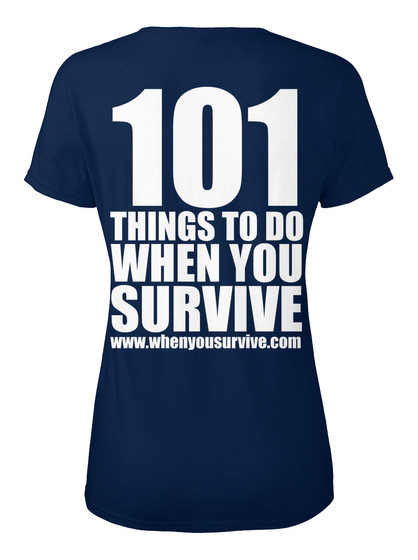 As I got inspired by Greig Trout's webpage, I wanted to order his survival T-Shirt. Today I did that, hence completing my first action on My Survival List. I look forward to wearing it and it feels good to support the charity Macmillan Cancer Support. It will take a week or two before I get it delivered. 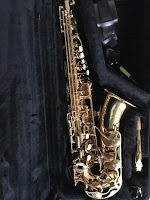 I have always wanted to learn to play the saxophone. After having played the mandatory recorder flute as a kid, we got to select our next instrument to learn to play. Heedlessly, I did as all my friends and chose the piano, even though we did not have a piano at home. Of course my parents had no intention of buying a piano, as they realized that my piano interest was not really a serious one. Unfortunately, I did not dare standing out from the crowd and did not pursue my true interest for the saxophone. As it turned out, that was the end of my music life. 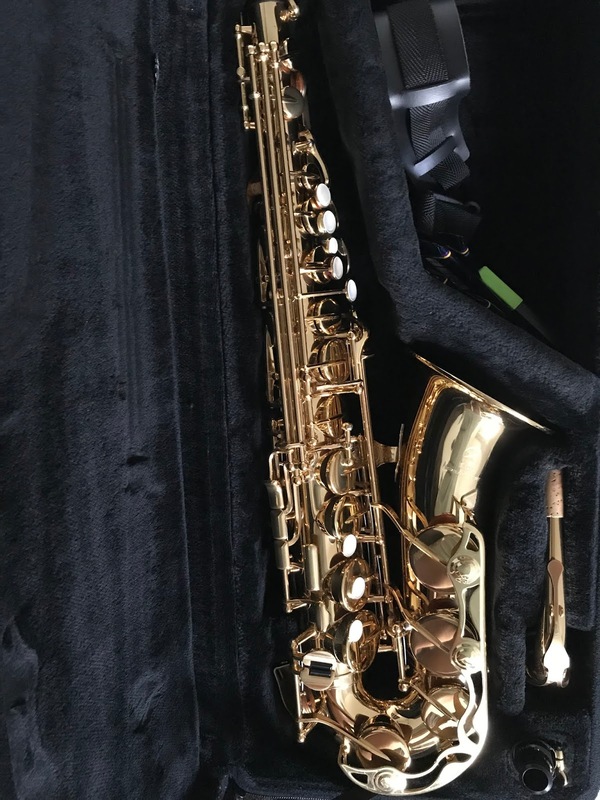 Last week I signed up for saxophone lessons at our local music school, and today I picked up my rented saxophone. Now I dare and it's time to learn to play!